Showing results by narrator "Kurt von Schmittou at KvonS Vocals"
Social anxiety haunted me all throughout high school and university. Fast forward to now, and a lot has changed within me, largely due to a decision I made back in 2010 to change who I was at a psychological, emotional, and even spiritual level. 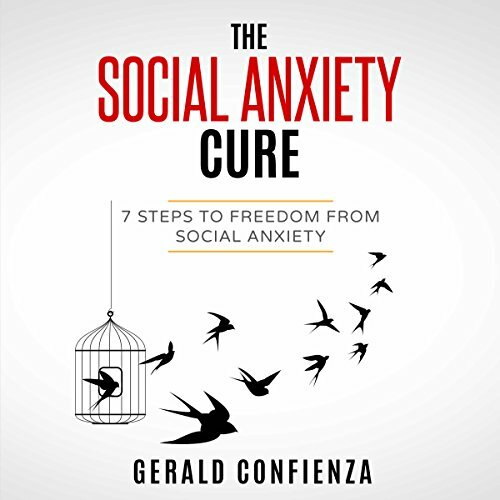 What this audiobook will do for you is teach you all I have learned to date in how to overcome your social anxiety and begin to thrive in social situations.